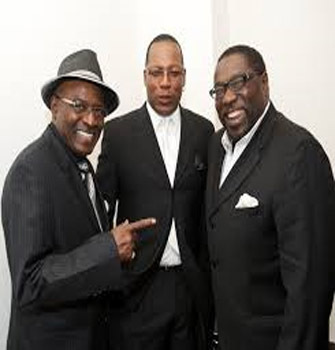 The O'Jays are an American R&B group from Canton, Ohio, formed in 1958 and originally consisting of Eddie Levert, Walter Williams, William Powell (1942 – 1977), Bobby Massey and Bill Isles—now sing Eric Grant. The O'Jays made their first chart appearance with "Lonely Drifter" in 1963, but reached their greatest level of success once Gamble & Huff, a team of producers and songwriters, signed them to their Philadelphia International label in 1972. 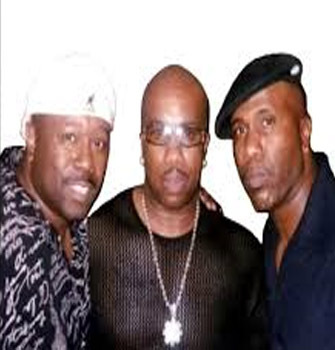 With Gamble & Huff, the O'Jays (now a trio after the departure of Isles and Massey) emerged at the forefront of Philadelphia soul with "Back Stabbers" (1972), and topped the Billboard Hot 100 the following year with "Love Train". 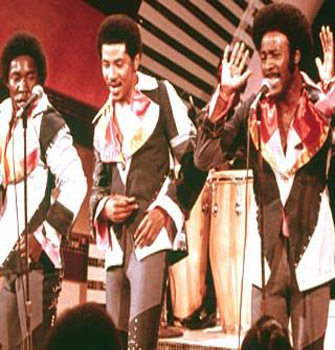 Numerous other hits followed through the 1970s and into the 1980s and 1990s, and The O'Jays were inducted into the Vocal Group Hall of Fame in 2004, and The Rock and Roll Hall of Fame in 2005. They appeared in the 1990 comedy film House Party and its sequel as the gangster villains of Kid 'n Play. Recent activities include the production of another installment of the franchise titled Bouncers. 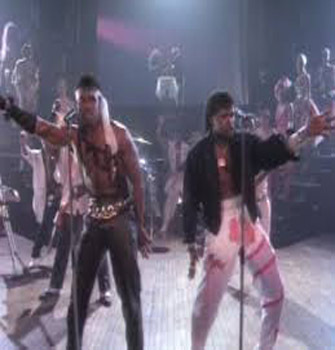 The group produced and wrote music for UTFO, Doctor Ice, Samantha Fox, Patti LaBelle, Jasmine Guy, The Force M.D.s, the R&B all-female group Ex Girlfriend, Britney Spears, James Brown, Lisa Lisa and Cult Jam, Backstreet Boys, 'N Sync, La Toya Jackson, and Selena. Full Force produced UTFO's "Roxanne Roxanne" (1985), a record that led to several answer records, most notably one by Roxanne Shanté. The group produced Rihanna's 2005 hit "That La, La, La," which appears on her debut album Music Of The Sun. 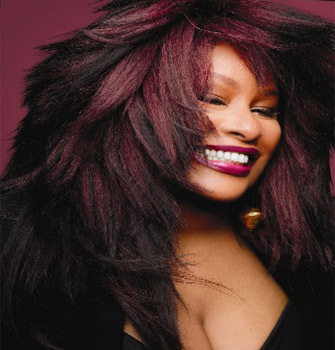 Yvette Marie Stevens (born March 23, 1953), better known by her stage name Chaka Khan, is an American singer-songwriter whose career has spanned four decades, beginning in the 1970s as the front woman and focal point of the funk band Rufus. 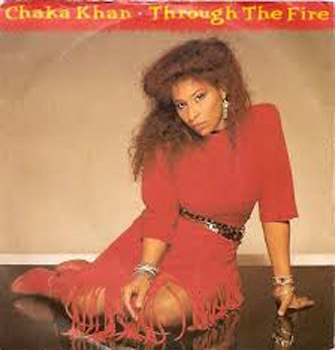 Widely known as the Queen of Funk, Khan has won ten Grammys and has sold an estimated 70 million records worldwide. Chaka Khan was ranked at number 17 in VH1's original list of the 100 Greatest Women of Rock & Roll. In 2015, she was nominated for induction into the Rock and Roll Hall of Fame for the second time. In the course of her solo career, Khan has achieved three gold singles, three gold albums and one platinum album with I Feel for You. With Rufus, she achieved four gold singles, four gold albums, and two platinum albums. He is an American stand-up comedian, television host, actor, and radio personality, best known for his prank phone calls. The calls feature Smiley disguising his voice and carrying on a conversation with the recipient of the call. 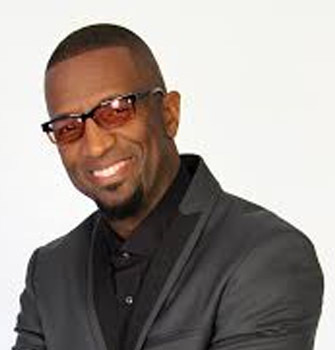 He is the host of the nationally syndicated Rickey Smiley Morning Show based in Atlanta from its flagship affiliate WHTA "Hot 107.9". Smiley has starred in sitcom The Rickey Smiley Show which aired on TvOne.  He is also a featured columnist on the Fox-produced tabloid nationally-syndicated show Dish Nation. In 2015, Smiley started appearing on Rickey Smiley For Real, a reality television series about his life. 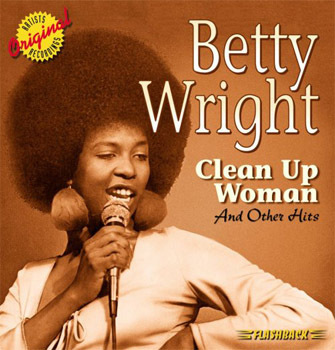 Bessie Regina Norris, better known by her stage name, Betty Wright (born December 21, 1953), is a Miami-based soul and R&B singer-songwriter, who won fame in the 1970s with hits such as "Clean Up Woman" and "Tonight is the Night". 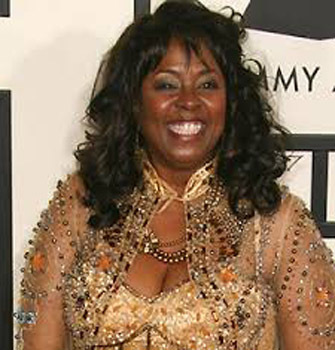 Wright began her professional career at the age of two when her siblings formed the gospel group, the Echoes of Joy. Wright contributed to vocals on the group's first album, released in 1956. Wright and her siblings performed together until the mid-1960s. In 1965 11-year-old Wright decided to switch musical styles from gospel to rhythm and blues, singing in local talent shows until being spotted by a local Miami record label owner, who signed her to her first label in 1966 at twelve. 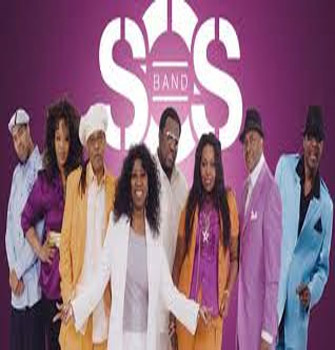 The SOS Band is an American R&B and electro-funk group who gained fame in the 1980s. They are best known for the songs "Take Your Time (Do It Right)," "Just Be Good to Me," "Tell Me If You Still Care," and "The Finest." It was originally known as Santa Monica, but later changed its name to The S.O.S. Band- an acronym for Sounds of Success. In 1980, the group released its first hit single, "Take Your Time (Do It Right)", which was certified platinum and sold over 2 million copies. Its debut album, S.O.S., went gold and sold over 800,000 copies. 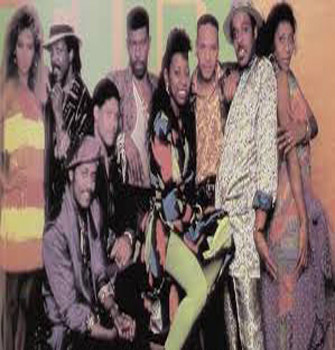 In 1983, the band joined forces with then-new production team of Jimmy Jam and Terry Lewis, who went on to craft a string of R&B hits for the group, which included "Just Be Good to Me," "High Hopes," "Tell Me If You Still Care," "Borrowed Love," "No One's Gonna Love You," "Just the Way You Like It," and "The Finest."